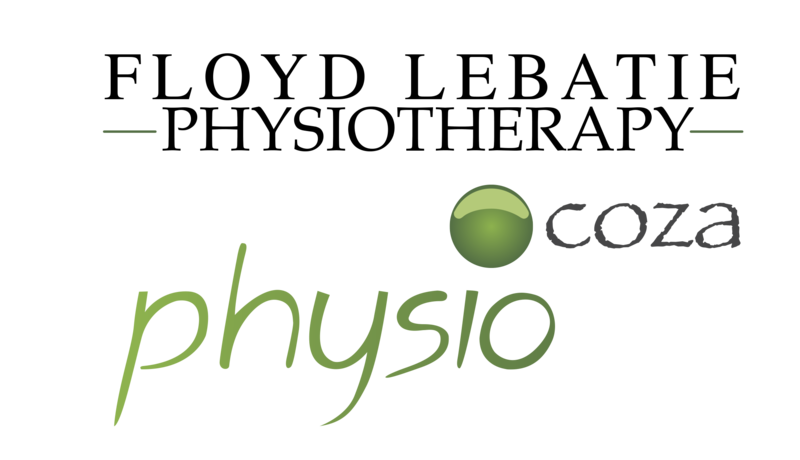 At Floyd Lebatie Physiotherapy we are have a passionate staff, who really cares for each patient and are willing to share in your short and long term dreams. We strive to provide every patient with individualised treatments that ensure optimal results. Our special interests are sports and orthopaedics conditions. We have built a reputation of being able to treat both acute and chronic injuries in a creative and refreshing way. We strive to provide holistic and comprehensive solutions to all of our patients. We have ample parking available. I believe in a system of continuing improvement and that it is essential to always be working towards better outcomes and patient experiences. We strive to educate each patient on all possible treatment options and help make informed choices. We commit providing cost effective management. When decision making short term and long term factors will be considered of each treatment intervention. We will help each patient to the best of our ability, refer, read up or discuss the condition with colleagues when needed. We will always respect patient confidentiality. We strive to prevent further injury and re-injury through comprehensive assessment and management procedures. Qualified at The University of the Witwatersrand with a BSc (Physiotherapy) Honours Degree in 2010 and later obtained the coveted SPT (Sports Physiotherapy) Certification in 2012. Floyd has a massive passion for sports and the positive influence it has on the lives of people as a whole. Floyd’s primary patient population group and area of interests are athletes with orthopaedic &/or sports injuries. Floyd has worked with a wide array of sporting outfits including the South African Ladies Hockey Team (2011), South African Equestrian Vaulting Team (2012-current), Jeppe High School for Boys 1st Team Rugby (2013-2016) & St Stithians College 1st Team Rugby (2012-2016). Thato Mochitele is our well spoken receptionist who displays the utmost level of professionalism and confidentiality in any given situation.Apart from her office and administrative responsibilities as a cape clad superhero ensuring that the practice runs smoothly on a day-to-day basis, Thato is a third year UNISA Law student who aspires to not only use her interpersonal skills with our current and future clients ,but also to assist clients with enforcement and protection of patent and trademark interests. We will support coaches, medical staff and players with sound communication, decision making, management and recommendations regarding injured players. We will refer patients to other practitioners if required to ensure optimal long term results. We will share our knowledge with our colleagues. We will attend courses to broaden our clinical knowledge. We respect patient confidentiality and will only discuss problems with the person involved and will not discuss the person involved as a problem. We will help each other to grow to our full potential in order to achieve our personal goals. With these values we strive to make peace, joy, love, friendliness, faithfulness, gentleness, humbleness and self-control a part of our daily work environment.